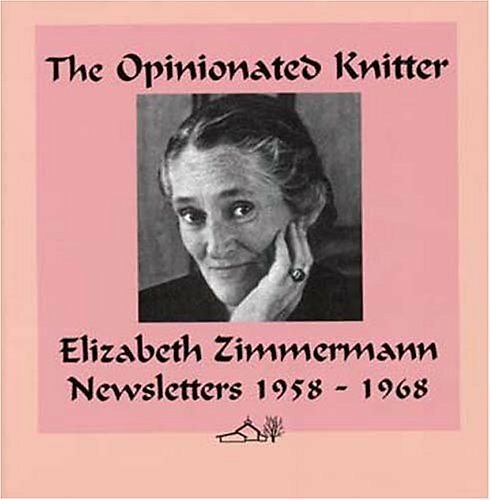 The Tomten Jacket is one of Elizabeth Zimmermann’s truly iconic designs. This SPP includes expanded instruction and multiple sizes for babies, children, and adults based on 3 different gauges. Decide if you prefer a hood, collar, or a shaped cardigan neck. 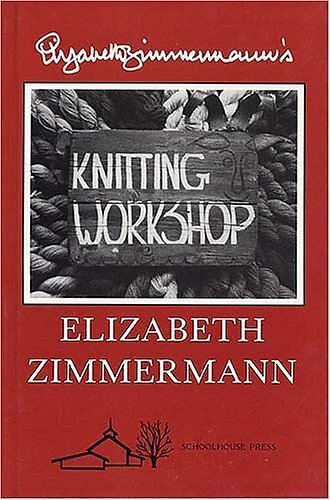 There are details on Garter stitch weaving, knitting up stitches, EZ’s Phoney Seam, three different choices for I-Cord buttonholes, After-Thought Pockets, sewn casting-off, One-Row buttonholes - plus three choices for uniting the underarm seam. Everything you need for any version of the Tomten! Summary: Tomten is a modular garter stitch jacket, knit in one piece with seams only on the underarm sleeve. 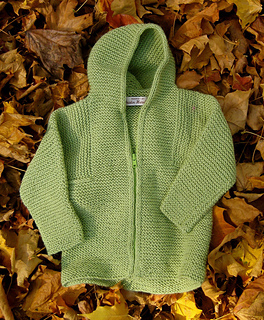 By adjusting yarn weight and gauge, you can knit Tomten in sizes for babies to adults. 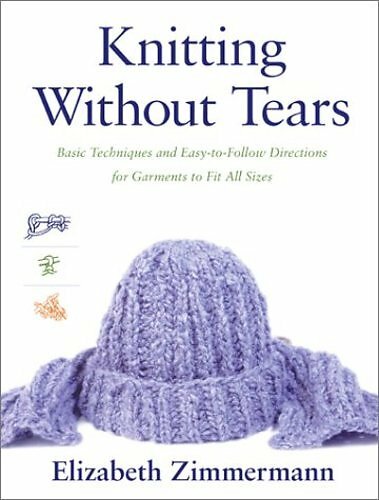 From Knitting Without Tears: “Tomten is a small Swedish elf who specializes in good deeds, and your child will resemble him strangely, if you put a Tomten jacket on him or her. “This versatile hooded sweater is worked in garter stitch, back and forth on two needles, and contains not one stitch of purls. Its only seams are the underarm sleeve seams. 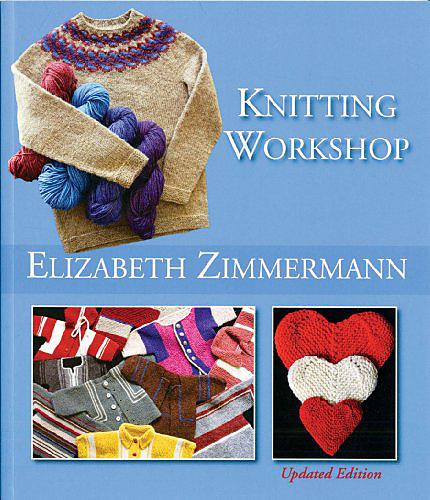 “Size, when using the directions given will depend on the thickness of the wool used, and the resulting gauge. 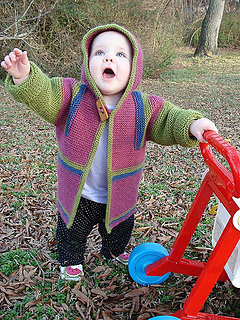 “With about three skeins of worsted, at a gauge of 5 stitches to 1”, you will come up with a jacket for a child of about 6 months and up, 22” around. 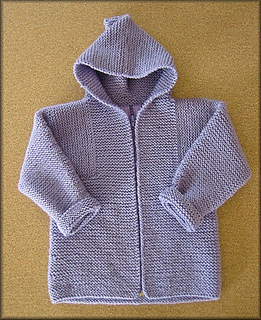 “Thicker wool at a gauge of 4 stitches to 1”, about 4 skeins of it, yields a jacket for a child or 2 years old and up, about 28” around. 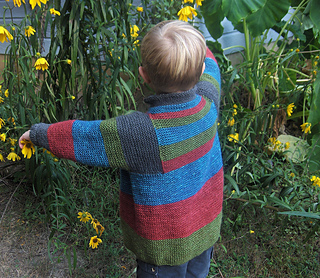 Tomten is found in Chapter 5 of Knitting Without Tears on pages 87-91. 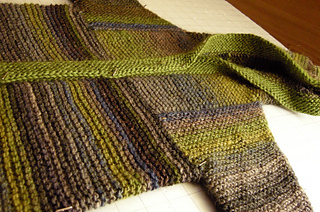 This pattern may be found in Knitting Workshop on pages 102-103. Originally published in Newsletter #7, Fall 1961.